Whether you have faulty equipment that needs to be returned or need extra technical Information and support, our expert team is on hand to tackle issues in the most extreme circumstances. But we’re not just here for emergencies. We believe in helping you get the most out of your equipment and assisting you with replacement parts, upgrades and maintenance as and when you need them. We use Freshdesk, a leading cloud-based platform, to manage our customer service and support provision. It enables you to contact us via email, phone, website and social media. To access Freshdesk go to support.imt-solutions.com. You’ll need to create an account if you don’t already have one but once you’re signed up, you’ll have access to a range of resources and can request a support ticket in seconds. Using Freshdesk, our team can respond to your needs quickly and effectively, tracking issues from start to finish. This means tighter turn-around times for repairs, faster responses to your requests and full visibility of your support history should you need it in future. Freshdesk is also available on smartphones. Download the Freshdesk app for your phone. 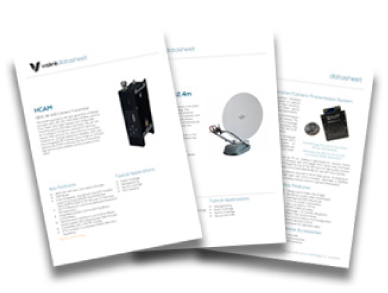 For datasheets, click here to view our product datasheets.